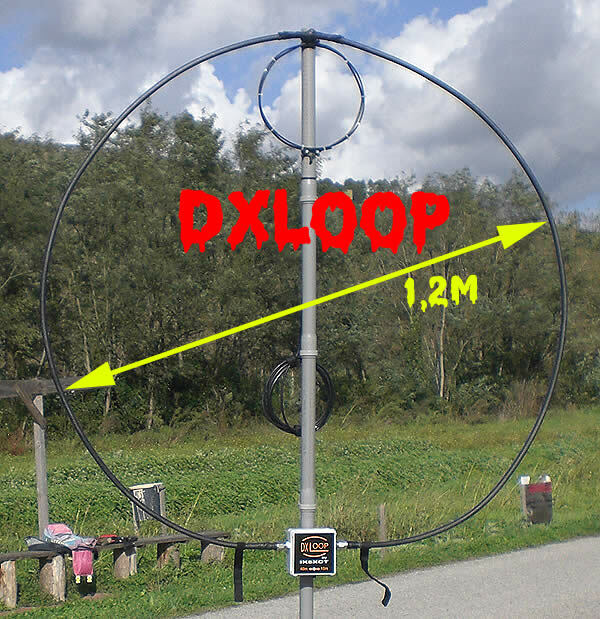 I like my DXLOOP .. an interesting project with a higher gain compared to Alexloop .... i use 1,2m external diameter with Cellflex 1/2" (copper ext. diam 12,3mm) .. AlexLoop use 1m with RS217 (cooper ext diam7,35mm) ... the theoretical gains are higher (20m DXLOOP efficiency than the dipole positioned half-wave height: 66% -- 20m ALEXLOOP efficiency: 37,8%), (40m DXLOOP efficiency: 15,1% -- 20m ALEXLOOP efficiency: 5,1%) .... You can see my project http://www.qsl.net/ik5xct/ lookat DXLOOP or watch this video https://youtu.be/quADHsJWWjA ... Anyway .. Alexloop is a good product but very expensive !!! My favorite is the Par Endfedz 10-20-40 with my 31 foot jacktite fiberglass telescoping pole. I am setup in just minutes. When I feel like struggling a little, I use my buddiepole antenna. I like it, but just takes too long too setup. summer obtained a telescoping mast from spiderbeam. I've also got a Spiderbeam pole and use it to support a 20/30m trapped GP when we go the island of Barra in the Outer Hebrides. It's a VERY windy location so have to ensure the pole is well guyed! sewn in a unique shape for attaching guy lines. I've yet to try it. I guy the mast at the 7m height and also lower down a few metres above the base. The radials which are made from fairly strong wire also prove a little support, though I try not to put much stress on them. I did get that fabric guy ring from Spiderbeams but wasn't terribly pleased with it and now use a pair of plastics guy rings from Sota beams - these are slightly tapered on the inside and form a very snug fit on the pole. 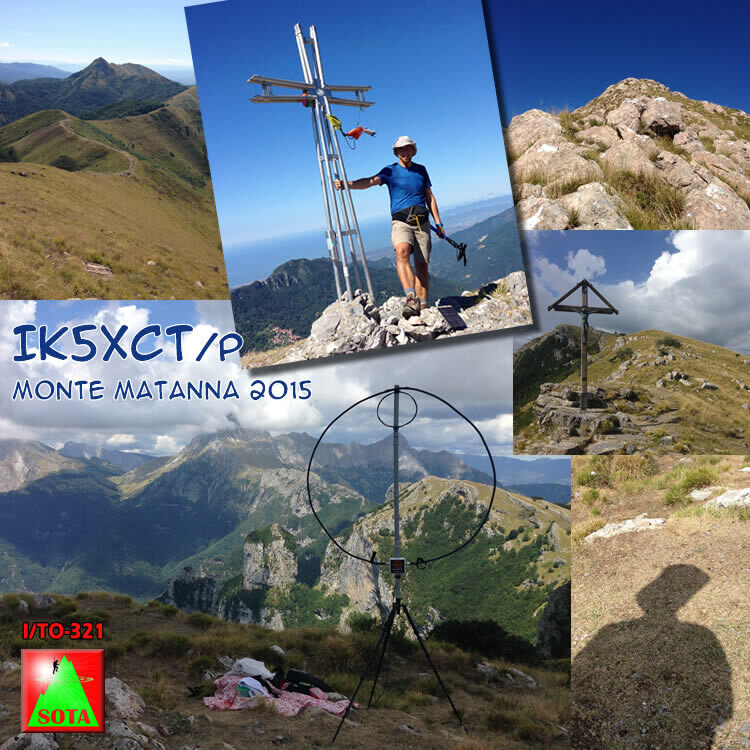 Thank you for the sotabeams info Dave. Will look into their products.